There’s quite a feud going on between Trump and Harley Davidson Motorcycles, what do you think? Where Do You Stand in the Trump and Harley-Davidson Feud? Motorcycle sales have been on a downward spiral for the last few years. 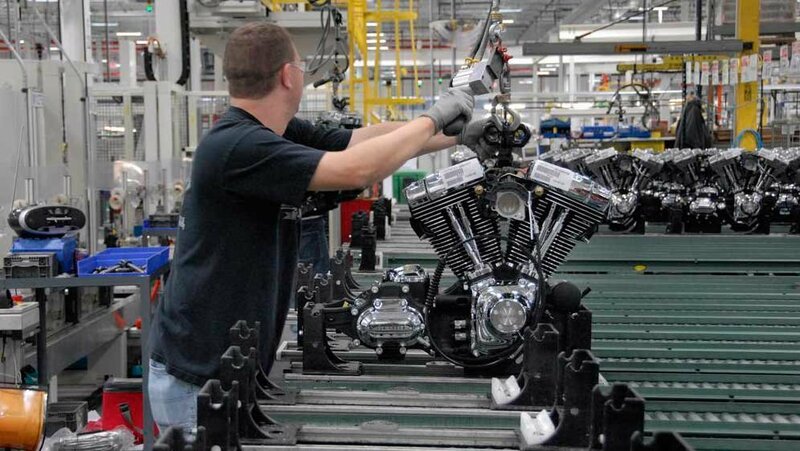 And for iconic American motorcycle maker Harley-Davidson, that has posed a big problem. Company sales have fallen to 50% of what they were in 2006; this has no doubt contributed to the company’s plummeting stocks. But the blows just keep on coming. Now, the Trump Tariffs have caused the company to take drastic measures, moving the production of its European-sold bikes abroad—a move that some speculate may lead to the iconic brand’s untimely demise. And whether or not that’s the case, it’s definitely led to a very public display of disaffection from the White House. President Trump’s steel tariffs were expected to increase domestic manufacturing, sales, and jobs. A few months back, the president had singled out Harley as one American company suffering at the hands of existing trade barriers. Those short few months ago, Harley was a brand he invited to the White House and intended to revive. We surmised a while back whether the steel tariffs would increase the cost of motorcycles. It turns out the tariffs on European steel and aluminum didn’t help matters like they were expected to. The plot thickened after the EU responded to the Trump tariffs with a retaliatory 31% tariff of its own. Those tariffs could add about $2,200 per bike exported to the EU. Harley has been having a tough time increasing sales for some time, and its latest sales numbers showed a 12% plummet. With the new tariffs imposed by its second-largest market increasing the cost of a new bike, company sales could take another major hit. The manufacturer asked both the U.S. and the EU to remove their tariffs. Then, in an effort to stay above water and keep its diminishing sales up, the company announced plans to move some of the production overseas for its European-sold bikes. Consider it the move that launched a thousand tweets. The President went on to announce that the White House was also courting other motorcycle brands eager to bring their manufacturing to the U.S. Needless to say, this added more fuel to the fire. 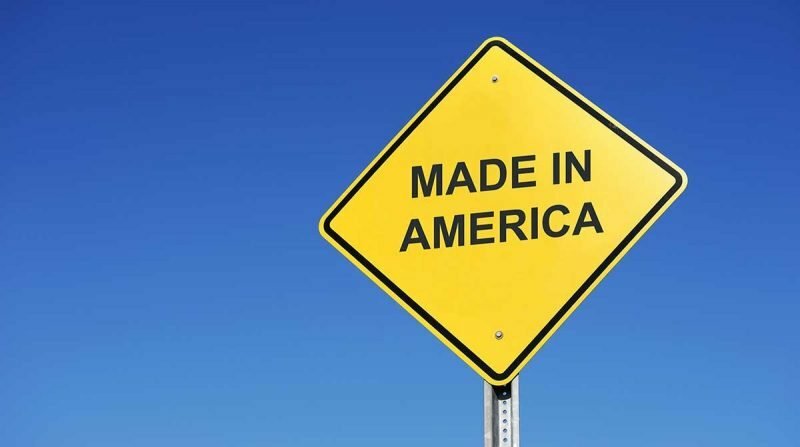 While we understand the frustration of taking “American made” out of America, the parts used on today’s Harleys aren’t even exclusively American-made. The manufacturer relies on international parts for each bike. And will Harley devotees really turn on the brand because of this? All this feuding leaves Harley riders in a pickle—especially the ones who are Trump supporters. Do they continue to support the “American made” brand that’s heading overseas, or boycott their beloved bikes? The majority of riders, as of yet, seem to be sticking by the brand. Will Harley’s move be the end of it as President Trump believes? Or will it be the end of your relationship with it? Do you think the brand can maintain its “American made” label even while shifting to Europe?